It's the most wonderful time of the year - are you ready? 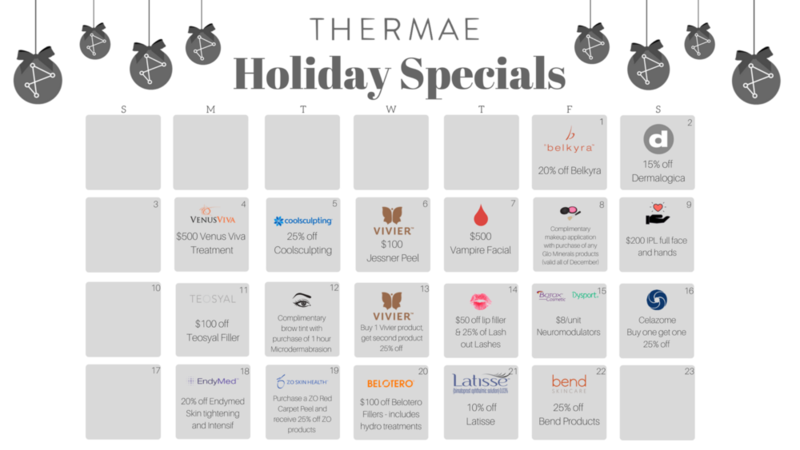 For the month of December, enjoy daily deals on Thermae's hottest products and services. 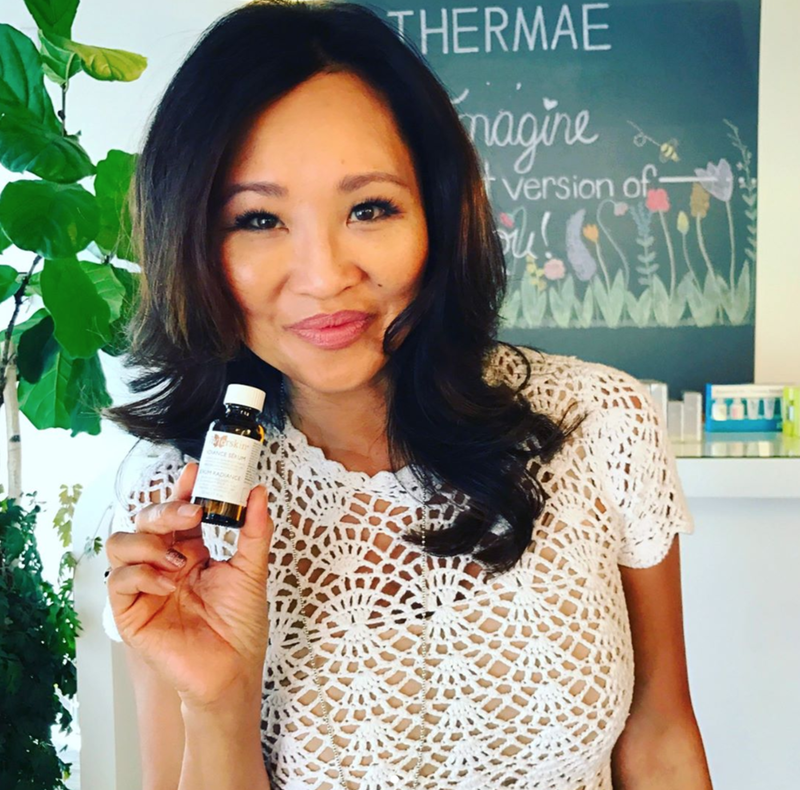 Give the gift of beauty to someone you love, or simply treat yourself - you deserve it! Mark your calendars and make sure to take advantage of these amazing deals while they last. 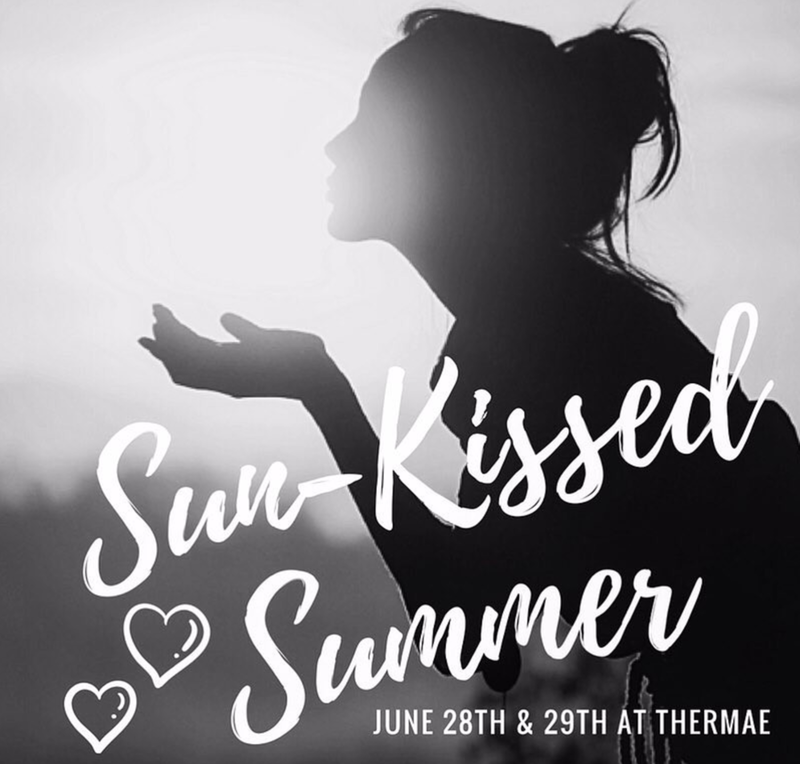 Please note that Thermae will be closed from December 23rd to 26th as we spend some quality time with our families! Our team wishes you a happy and beautiful holiday, and all the best in 2018.